The International School is home to the longest-running Chinese immersion program in the Pacific Northwest. Established in 1997 with twelve students, it is the 8th oldest program in the United States. Our professional, warm Chinese Track teachers all have native-level fluency, teaching the language and rich culture of mainland China and Taiwan. Together with their students, they create a close and caring atmosphere based on mutual respect of classmates and teachers. In this environment, the children learn a rigorous curriculum of math, science, and social studies, taught in Chinese through the International Baccalaureate inquiry-based program. Our students are also exposed to the Japanese and Spanish languages and cultures at festivals, in the playground, and as they mix with students in the other language tracks for art, music, PE and English class. As a result, our students develop an innate appreciation for diversity in people and thought. The Chinese Track program culminates with a fifth grade Capstone trip to a sister school in China. There, the children see that their Chinese language and cultural skills can truly open doors for them across the world. 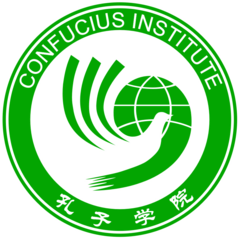 In 2011, TIS was designated a “Confucius Classroom,” in partnership with the Confucius Institute at Portland State University. 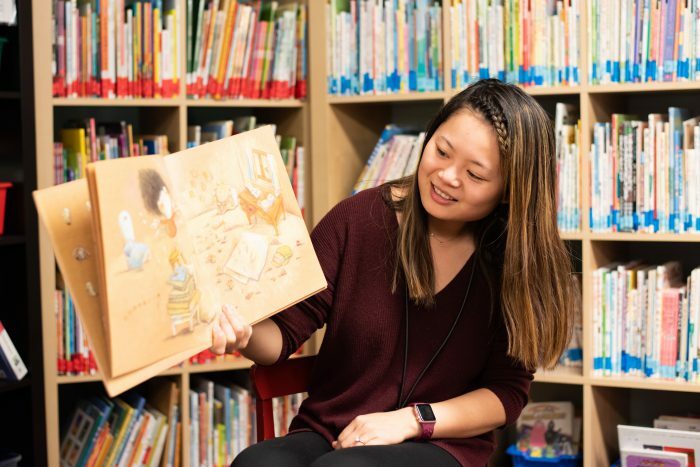 Sponsored by the China National Office for Teaching Chinese as a Foreign Language (HanBan), Confucious Classrooms promote cultural exchange and cooperation between the U.S. and the People’s Republic of China.